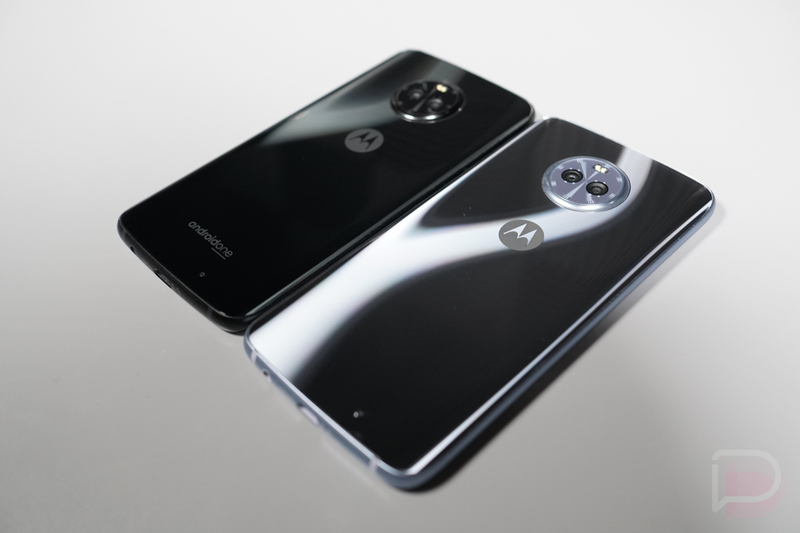 Thank to the Deal of the Day, Amazon is matching the Project Fi deal for the Moto X4 right now, bringing the total of its Prime Exclusive model to just $250. That’s $80 in savings when compared to the usual price of this exact model. As you may have heard recently, Amazon announced that it is removing lockscreen advertisements from its Prime Exclusive lineup, making these less expensive devices a little more intriguing, but we would see a small price increase because of it. Thanks to this deal, you can score a very well priced smartphone with no lockscreen ads. It’s a win-win if you’ve had your eye on the Moto X4. For specs, the X4 has a 5.2″ FHD display, Snapdragon 630 processor, 3000mAh battery, dual cameras, NFC, and IP68 water and dust resistance (full specs) with a mostly clean version of Android. It works on all of the major US carriers, too.